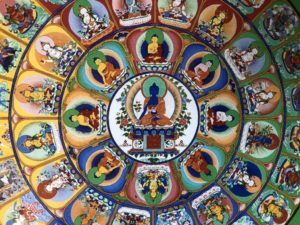 The practice of the great Medicine Buddha Mandala is an extensive practice which gives us a deep insight into the world of the lapis lazuli blue healer with his 51 companions. 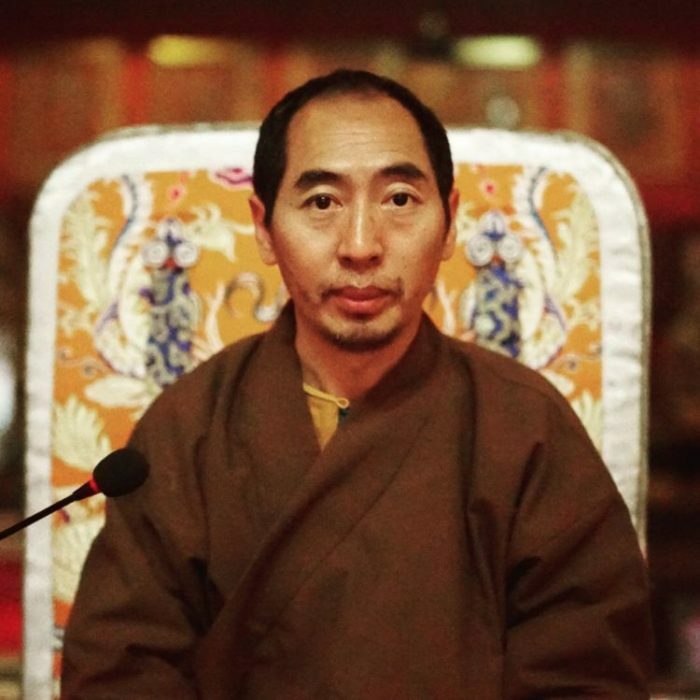 Venerable Lodrö Rinpoche will explain the practice of the Medicine Buddha during 6 days after the practice authorization with the appropriate commentary. 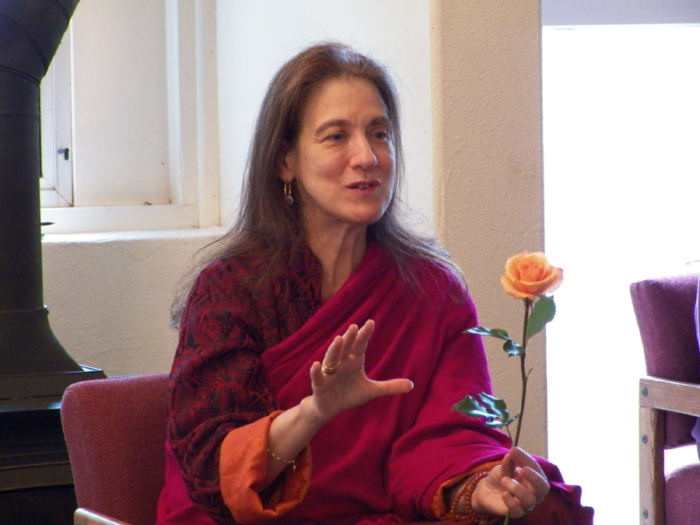 At the same time, the traditional sadhanas (practice texts) and their meditation, including visualization techniques and mantra of the healing Buddha, will be introduced in practice sessions. It is possible to attend the course only during the first week of Saturday 9 – Saturday 16 March 2019. Those who wish to complete the traditional Medicine Buddha Mantra retreat additionally need the second half from Saturday 16 – Thursday 21 March 2019. The retreat will be concluded with a traditional fire puja together with Lama Lodrö Rinpoche.